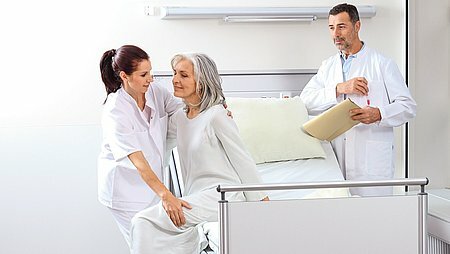 If a blood clot forms in a deep leg vein, the blood pools and the vein becomes inflamed. 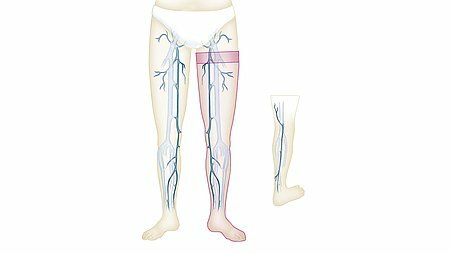 Besides the pain of the venous inflammation, the complications of deep vein thrombosis are particularly feared: if parts of the blood clot become dislodged, they can be swept into the lung in the blood circulation: this causes a so-called pulmonary embolism that can end in death. 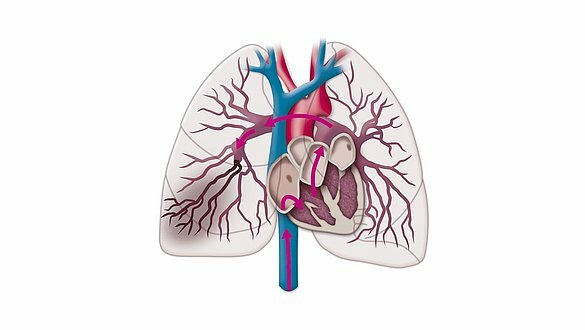 The danger of a pulmonary embolism is highest in the first three to five days of a thrombosis.